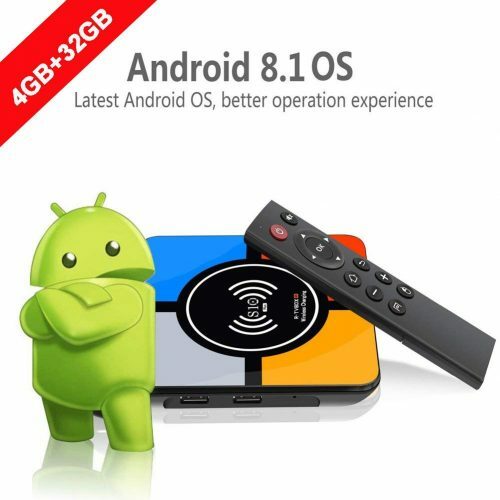 Android 8.1 TV Box, Runsnail Newest S10 Plus Smart TV Box with Wireless Charging 4GB+32GB RK3328 Quad-Core 64bit Support 4K 3D 2.4G WIFI AV Set Top Box, Super new Android Box, Massive 4GB Ram – 32GB Storage and with Wireless Phone Charging. If your phone is an *iPhone or *Samsung Galaxy this box with charge it by just placing it on top of the box. 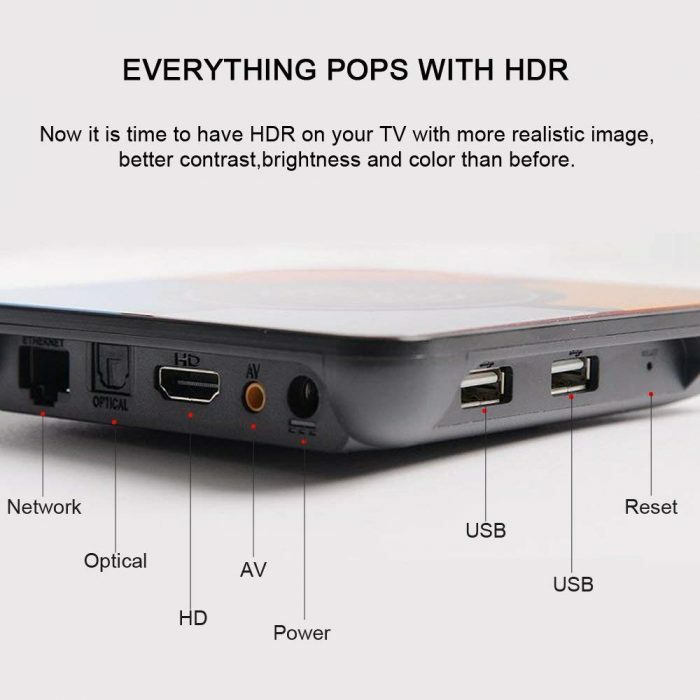 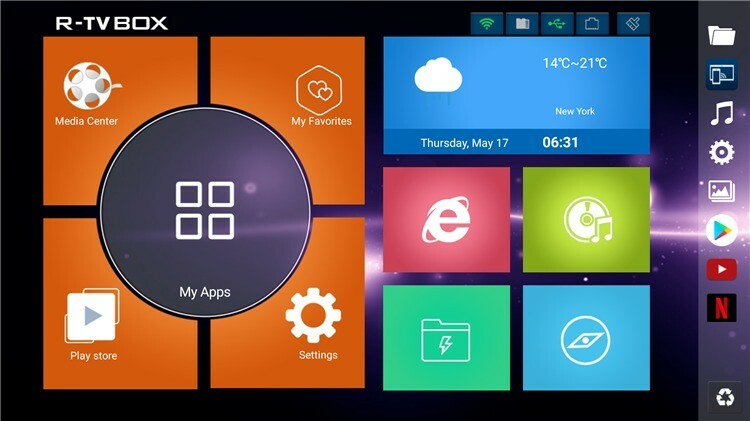 Runsail S10 Plus Android TV box is the latest and brand new Smart TV Box. 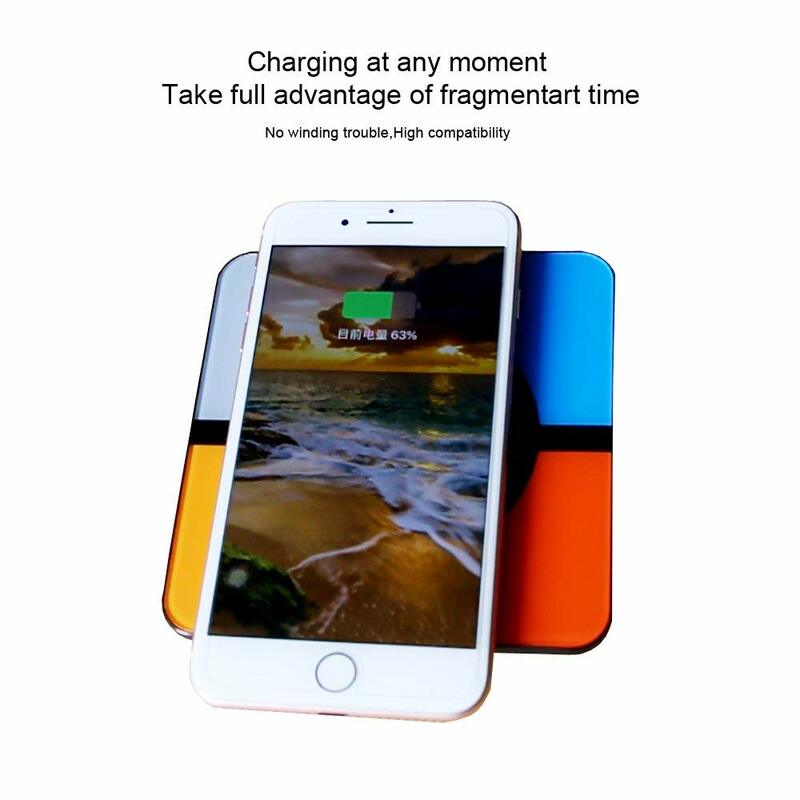 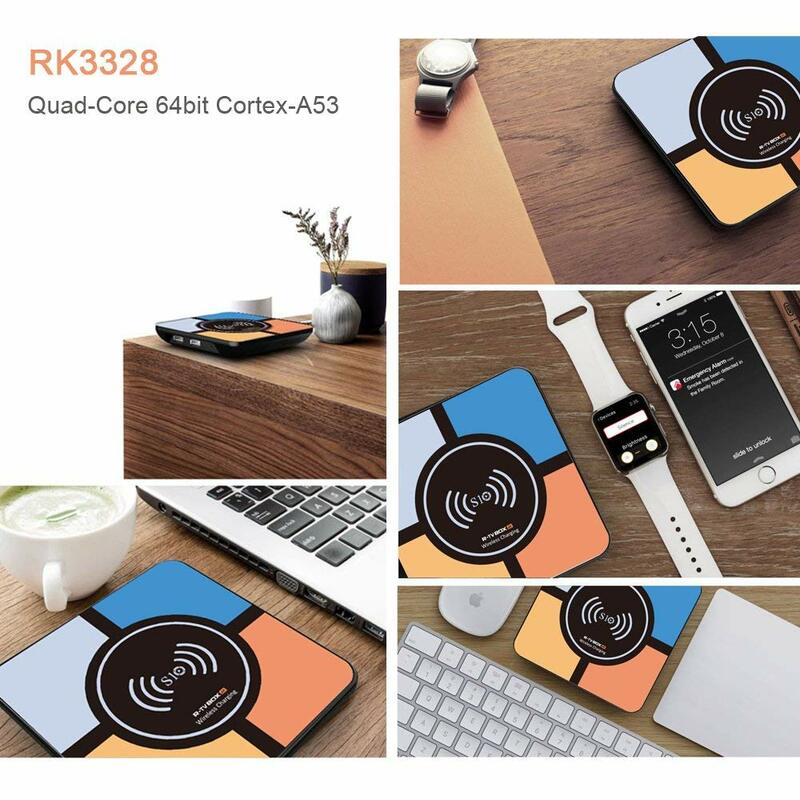 -It features Wireless Charging Function, which allows charging your *smartphone fast while enjoying wonderful movies. 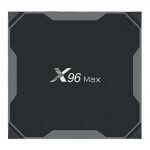 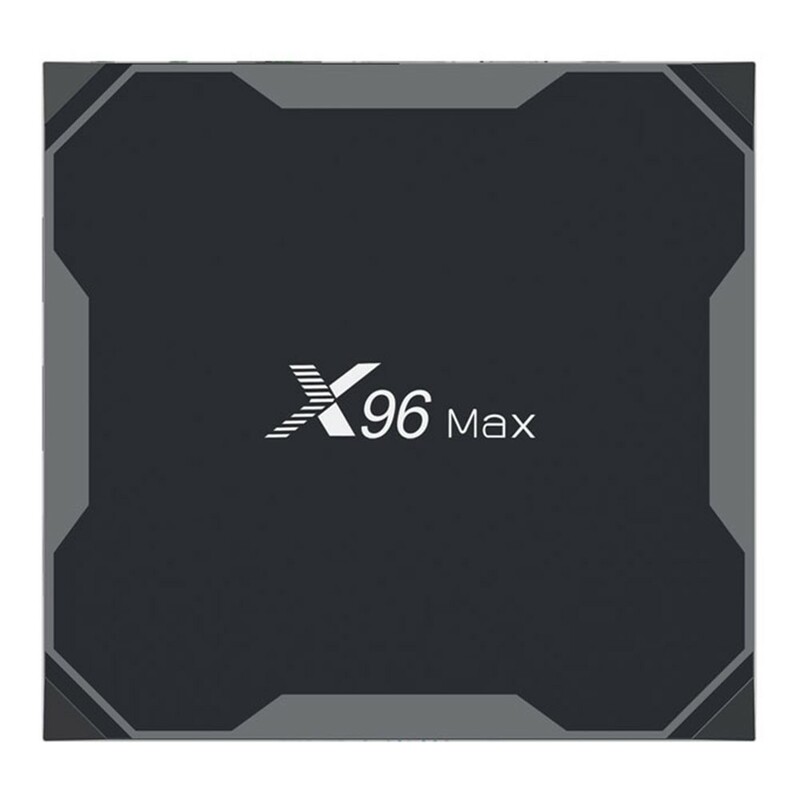 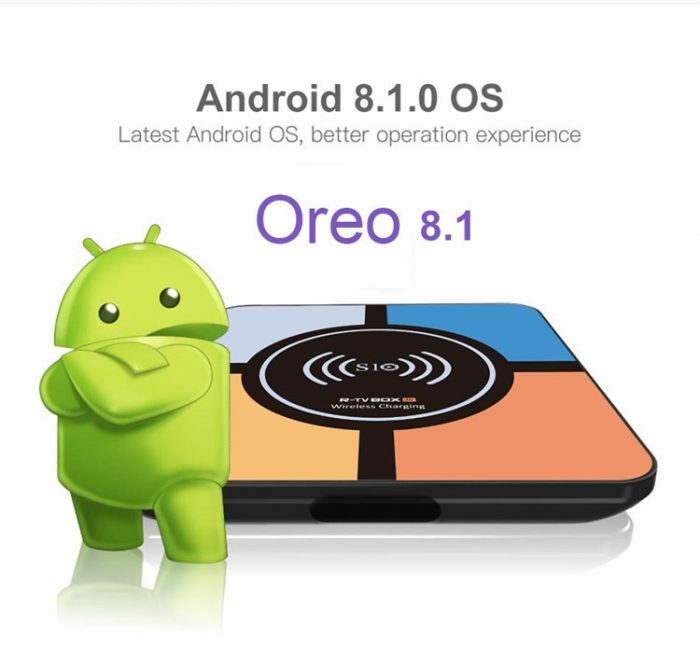 -Runs on the latest Android 8.1 OS with improved user experience, providing enhanced productivity, stability and overall performance. 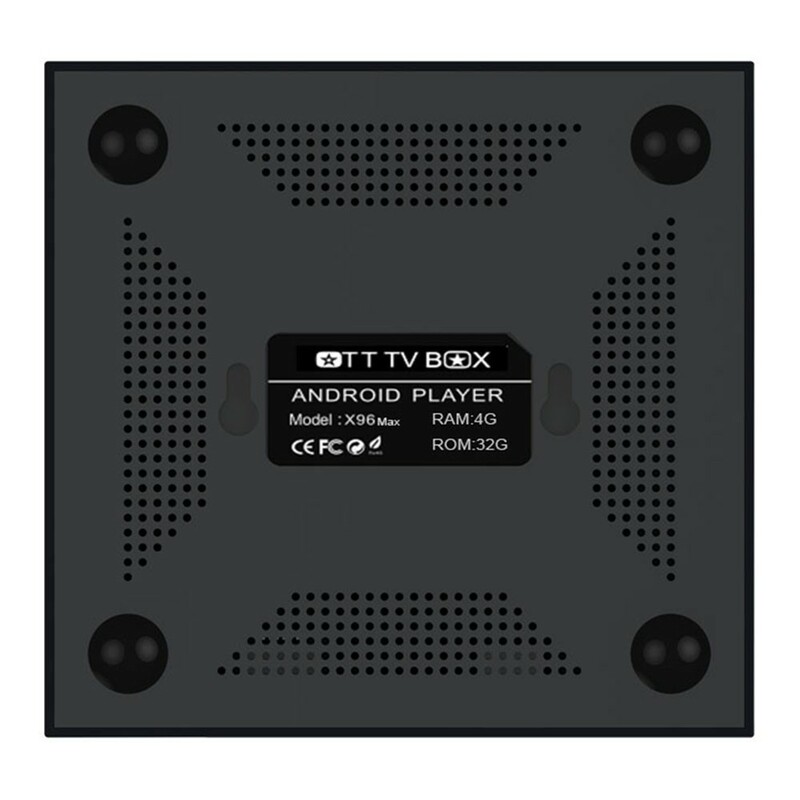 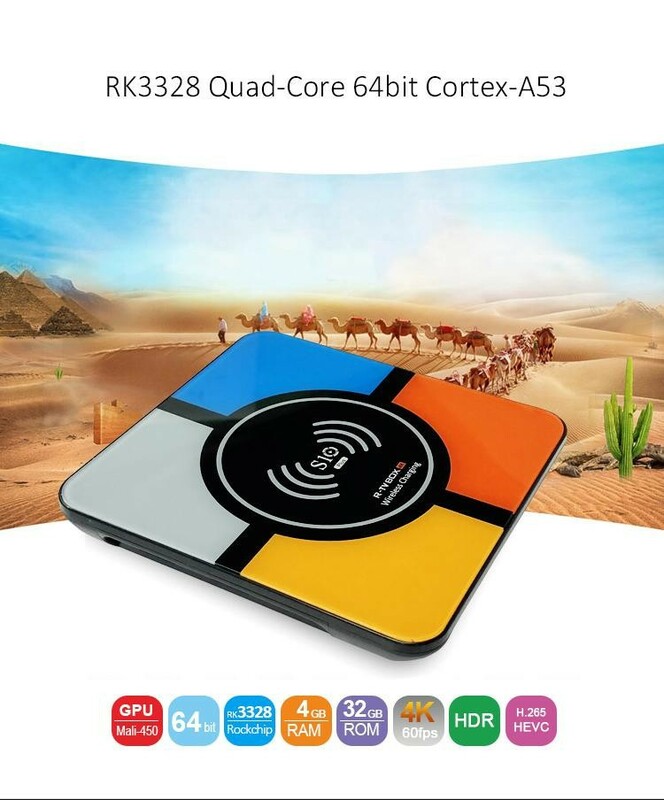 【Newest Android 8.1 OS】The tv box runs on the latest Android 8.1 version RK3328 Quad-Core 64bit Cortex-A53 with Penta-Core Mali-450 Up to 750Mhz+,which make sure the box running stable and smooth to load movies, pictures and games without buffer, no need to wait for wonderful moment. 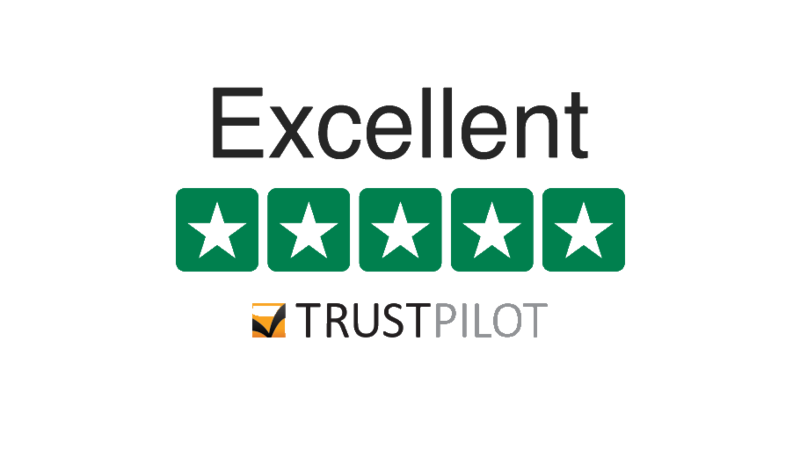 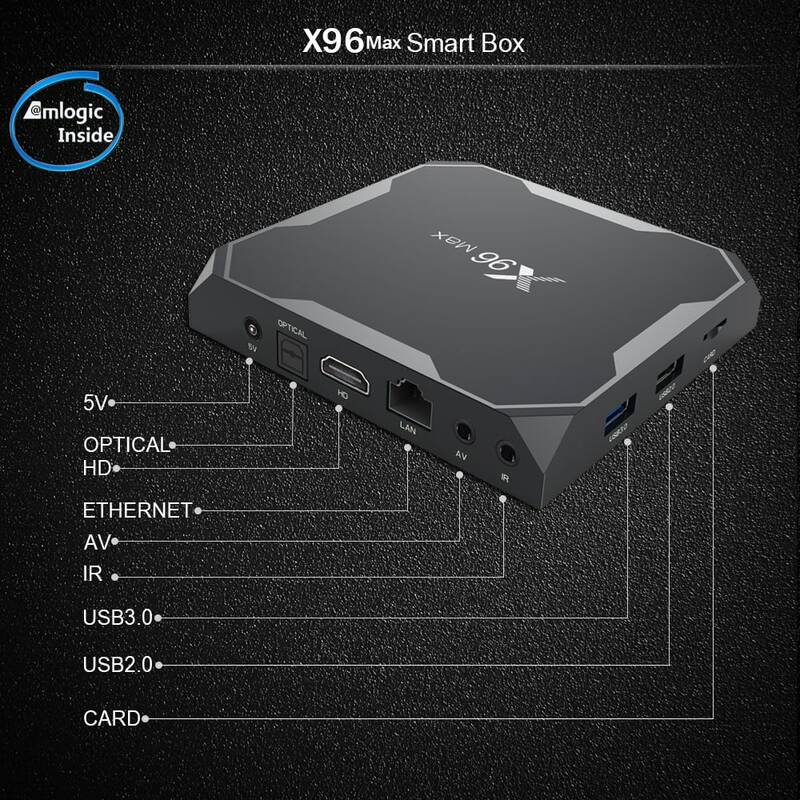 Which raises the bar in performance and usability with a slick lag-free interface, compatibility with the latest Android apps and support for more USB devices stability and overall performance. 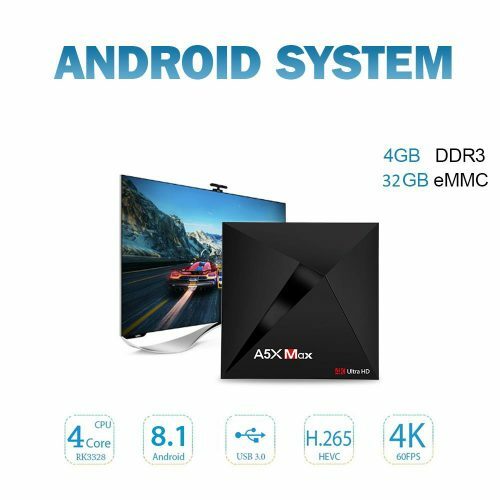 【Big Memory 4GB RAM & 32GB ROM】Excellent memory (4GB+32GB) to let you download much more movies, games or other files. 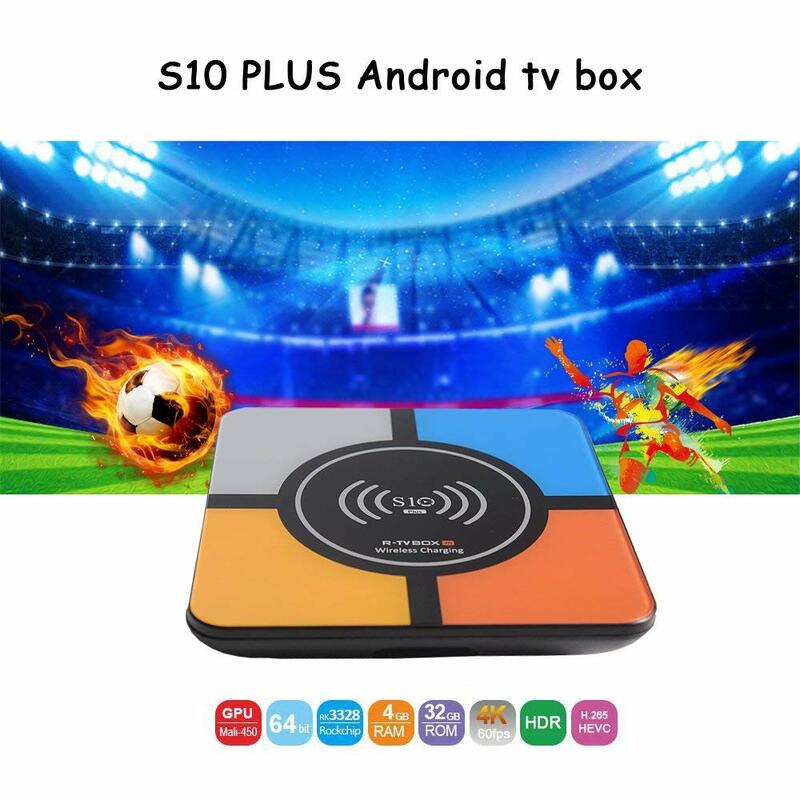 Sit on the couch with your family and watch your favorite TV shows, movies,games or sporting events through hundreds of streaming apps! 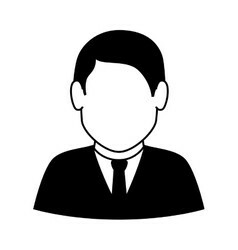 Support Amazon, eBay, Wish, SKYPE video call, Facebook, twitter,etc. 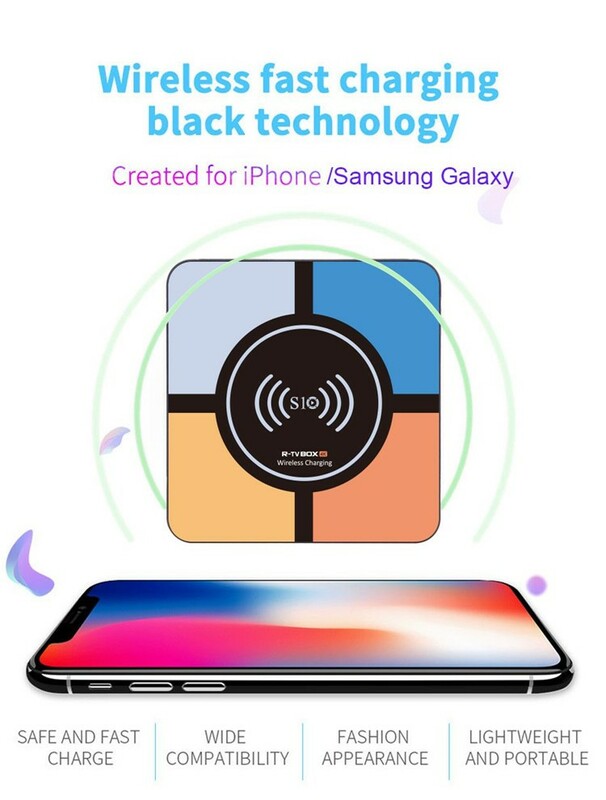 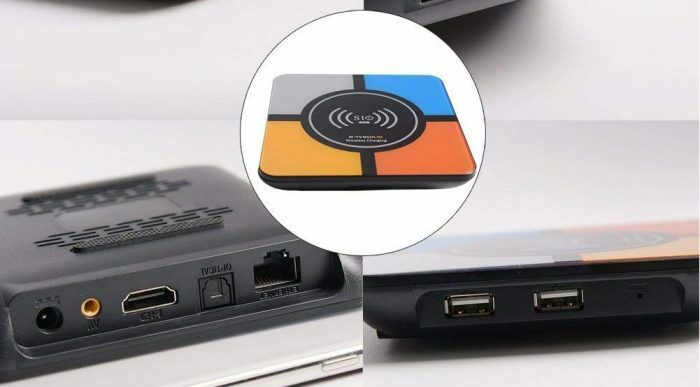 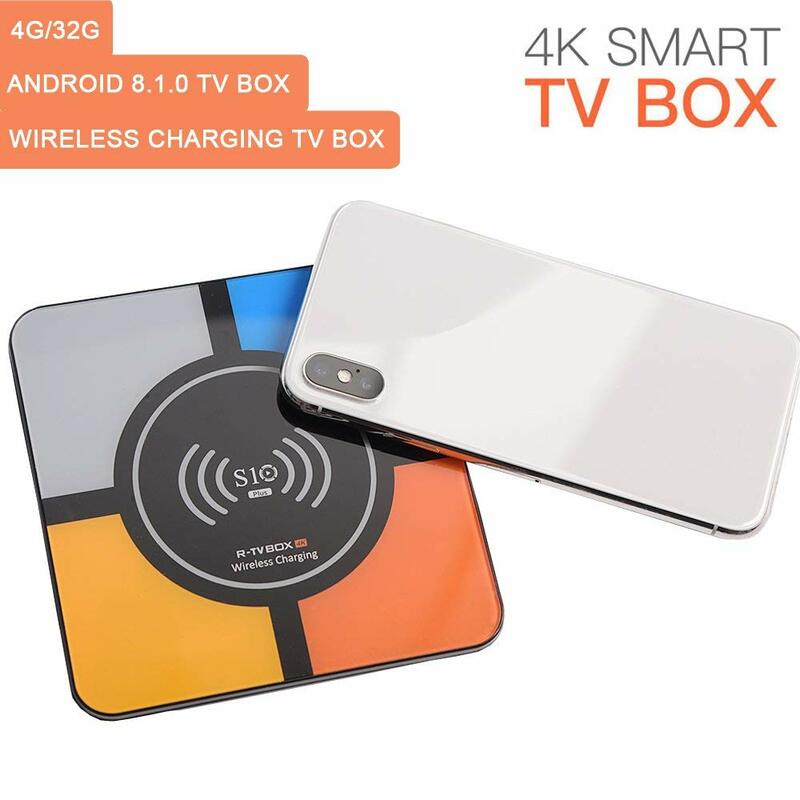 【Advanced Design】This is the latest android tv box that is not only a powerful 4k Smart TV Box, but also a quick wireless charger for smartphone with over current protection, over current protection and thermal protection,it allows you to charge your phone while watching a movie, don’t worry about protecting your safety. 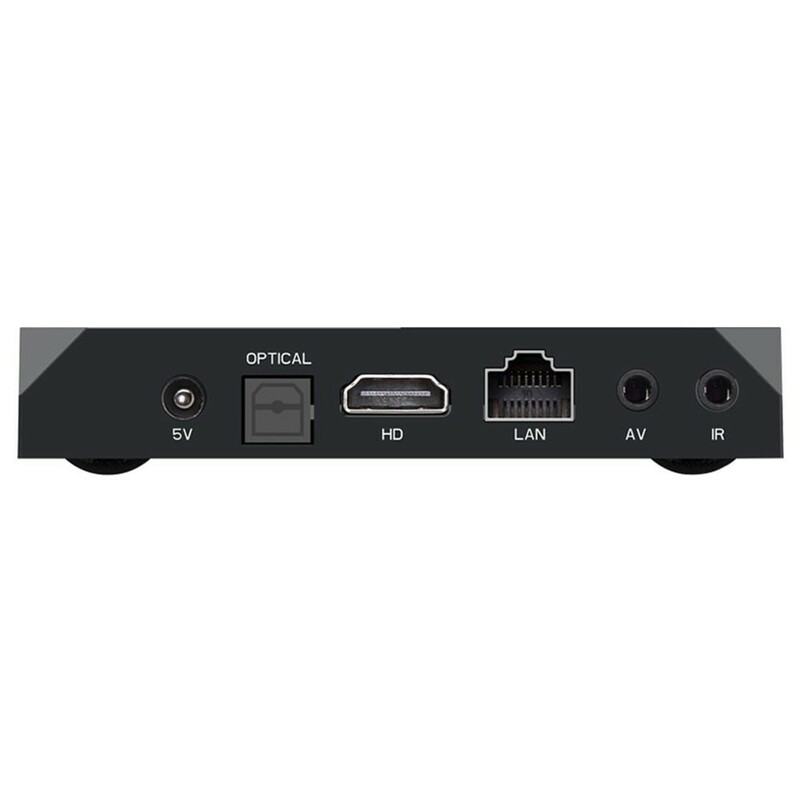 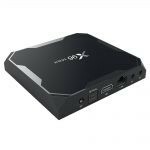 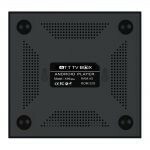 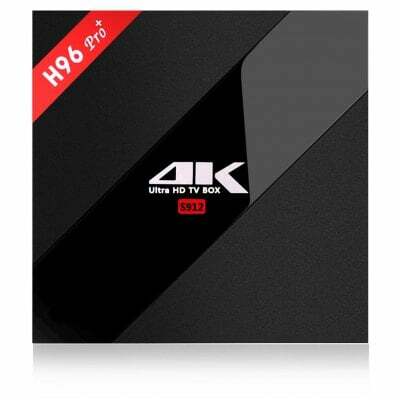 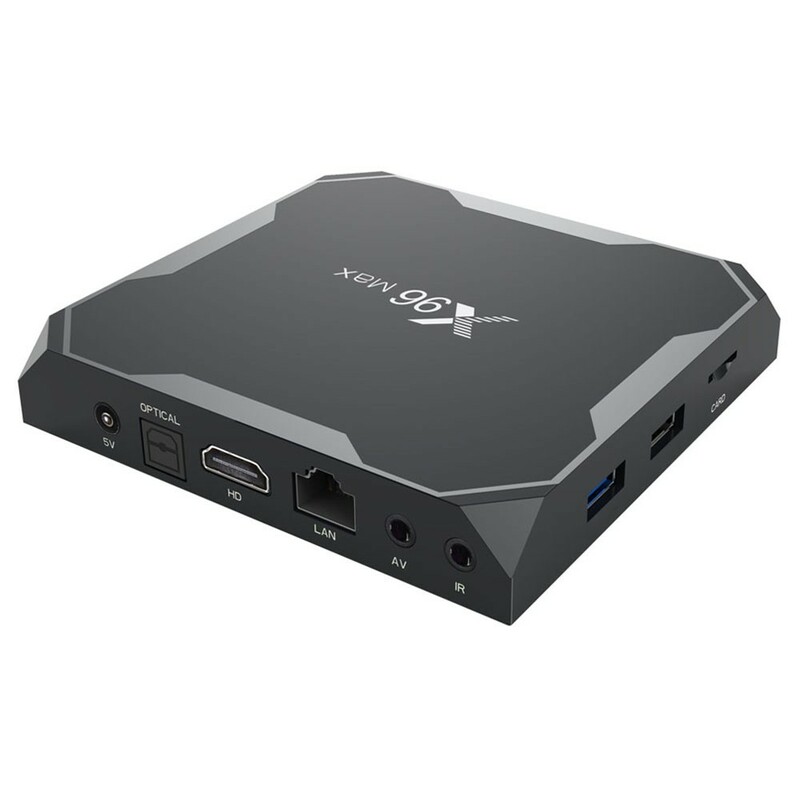 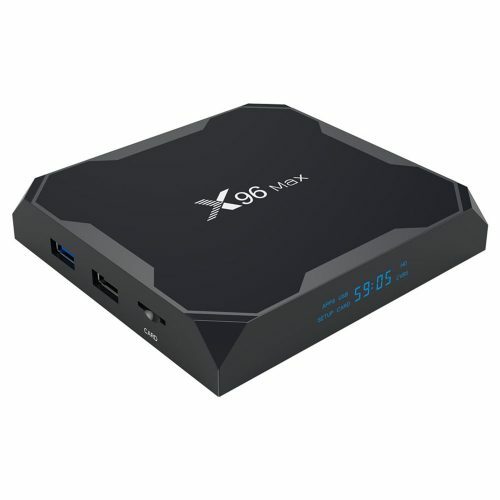 【4K Full HD and 3D HDR】The S10 Plus TV Box Supports 4Kx2K Ultra HD and 3D HDR video decoding,not a single detail will be missing while your movie and games are in 4K (4096×2160) ultra HD, get better contrast and a wider range of colour and brightness, powerful H.265 decoding loads pictures by taking half time and half occupation of bandwidth of H.264 decoding, it is much more efficient and faster than the old tv box with only H.264 decoding.